Our team has deep technical expertise across all domains relevant to the assessment, fine-tuning, prediction and communication of building performance. Half of our staff resources are dedicated to R&D and our R&D priorities are determined through client collaboration. 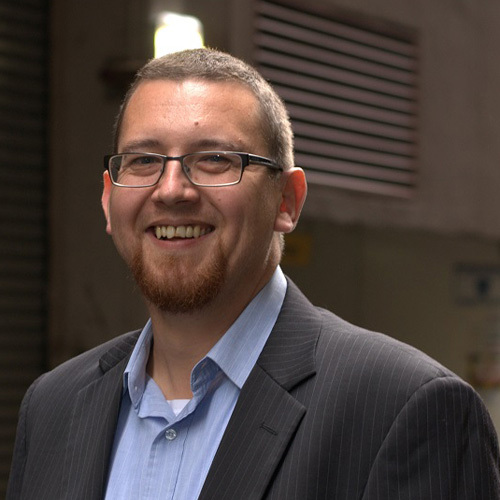 Craig is a director and co-founder of Buildings Alive and is responsible for our operations and strategic direction. Craig is widely recognized for his contribution to the field of environmental performance management in buildings, particularly in relation to energy use. Prior to co-founding Buildings Alive in 2012, Craig worked at Investa Property Group where he led the sustainability, safety and environmental management functions and directed the Investa Sustainability Institute’s program of action research. He is a Fulbright Scholar and during 2014 was based in the United States at the Lawrence Berkeley National Laboratory (LBNL) and the University of California, Berkeley’s Center for the Built Environment (CBE) where he contributed to research focused on reducing energy use in buildings by combining technologies and non-technological factors. 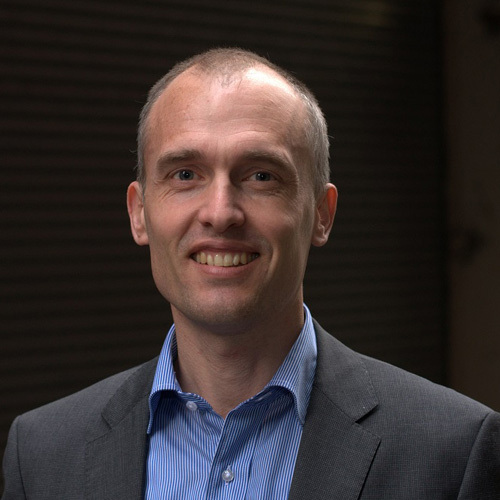 Craig has a PhD from the University of Sydney where his dissertation in architectural science was published as “A framework for presenting energy efficiency feedback to operators of buildings”. He also holds a Bachelor of Commerce (ANU), a Bachelor of Construction Management & Economics (Hons) and a Grad Dip in Applied Finance and Investment. Baden is a director and co-founder of Buildings Alive and leads the evolution of our technology platform. Baden has extensive business strategy, product development and technology operations experience. Together with Craig Roussac and Jesse Steinfeld, Baden co-founded Buildings Alive in 2012 and has architected the REF platform from inception. Baden has been a co-founder and executive leader with a number of early stage software businesses in Australia and overseas (incuding in semantic technology, real-time distributed data analysis, software security and assurance, network operations and services), as well as having had a successful management consulting career (where most recently he led a Business Advisory practice) and worked in program/project management and delivery. Baden has a background in natural language processing and information management, and has published widely in these areas. Lecia leads our service delivery and business operations. Lecia manages our services team task allocation, workflow and priority-setting, including oversight of business systems and processes to maximise customer success. He joined Buildings Alivein 2018 having previously worked at a leading wholesale FMCG distribution group where he was responsible for commercial and merchandise analysis and managing trading terms with major suppliers. Prior to that he held a variety of roles spanning customer service, inventory allocation and services planning for a leading global technology company. Lecia has an MBA from Macquarie University and a Bachelor of Commerce from the University of South Africa. Tsiry leads our engineering activities in Europe and works with our clients to help them enhance building performance. 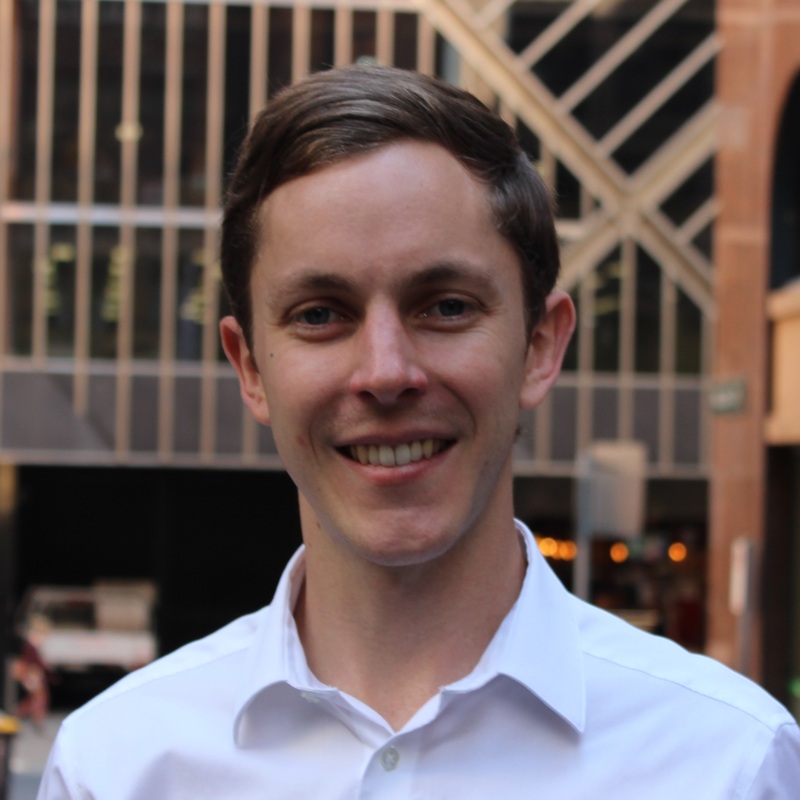 Tsiry joined Buildings Alive in March, 2013 and prior to his relocation to France in August, 2014 was based in Australia working with our clients to help them fine-tune and optimise the performance of their buildings. More recently Tsiry has been focussed on our European expansion and working with ourresearch and data scientists to further develop and refine our techniques to predict and optimise resource use in buildings. Prior to joining Buildings Alive, Tsiry worked as an energy auditor and project manager on reviews and upgrades for large commercial, hotel and industrial sites throughout Australia and Europe. He commenced his career as a sustainable design engineer in France where he contributed to various green building projects in education, commercial, health and residential buildings. Tsiry is an accredited NABERS assessor, a Green Star Accredited Professional (Design and As Built), a Certified Measurement & Verification Professional (CMVP), an accredited Energy Management System Auditor (IRCA – ISO 50001) and has a Master of Engineering (Building Design and Construction) degree from INSA, France. Asanka works with our clients to help them fine-tune and optimise the performance of their buildings. 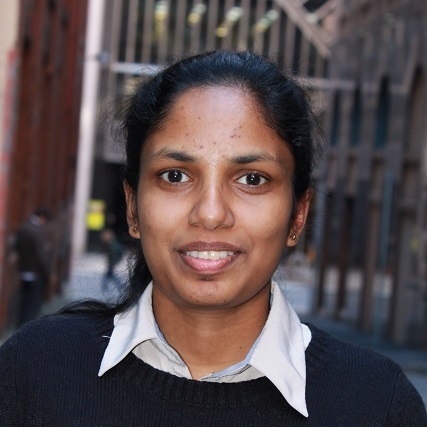 Asanka’s role encompasses detailed data analysis and onsite advice about efficiency opportunities to help our clients fine-tune and optimise the performance of their buildings. She has wide-ranging experience in energy efficient process optimisation, project management and renewable energy applications. Asanka joined Buildings Alive in 2014 having previously worked as an engineer with Sri Lanka’s Sustainable Energy Authority where she contributed to the preparation and implementation of Sri Lanka’s building code for commercial buildings, including applications for lighting, ventilation & air conditioning, building envelop design, electrical wiring, pumps and other installations. Asanka is a Certified Measurement & Verification Professional (CMVP), has a B.Sc. (Hons.) in Chemical and Process Engineering from the University of Moratuwa, Sri Lanka, and a M.Sc. in sustainable energy engineering from the Royal Institute of Technology (KTH) in Stockholm, Sweden, which included a thesis project on energy efficiency improvements in the hotel sector, and a PhD in chemical and biomolecular engineering from the University of Sydney. Mike assists clients with the optimisation of building technology and performance. Mike joined Buildings Alive in 2015 and works with our clients to help them fine-tune and optimise the performance of their buildings. He also has a lead role in the ongoing development of Buildings Alive’s technology supporting BMS analytics. Mike started his career working as a control systems engineer on the design and implementation of various automation projects and quickly progressed to become a project manager with a prominent controls company delivering large-scale and complex building management systems. Mike is an accredited NABERS assessor andholds a Bachelor of Mechanical Engineering (Hons) degree from the University of Sydney. 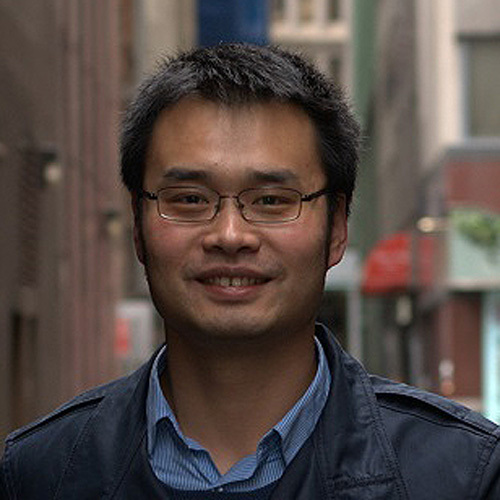 Hao combines R&D with his role helping clients to fine-tune and optimise the performance of their buildings. Hao supports our clients with detailed data analysis and technical advice about efficiency opportunities and he is also an active member of our research and development team working to advance our data acquisition and analysis technologies. 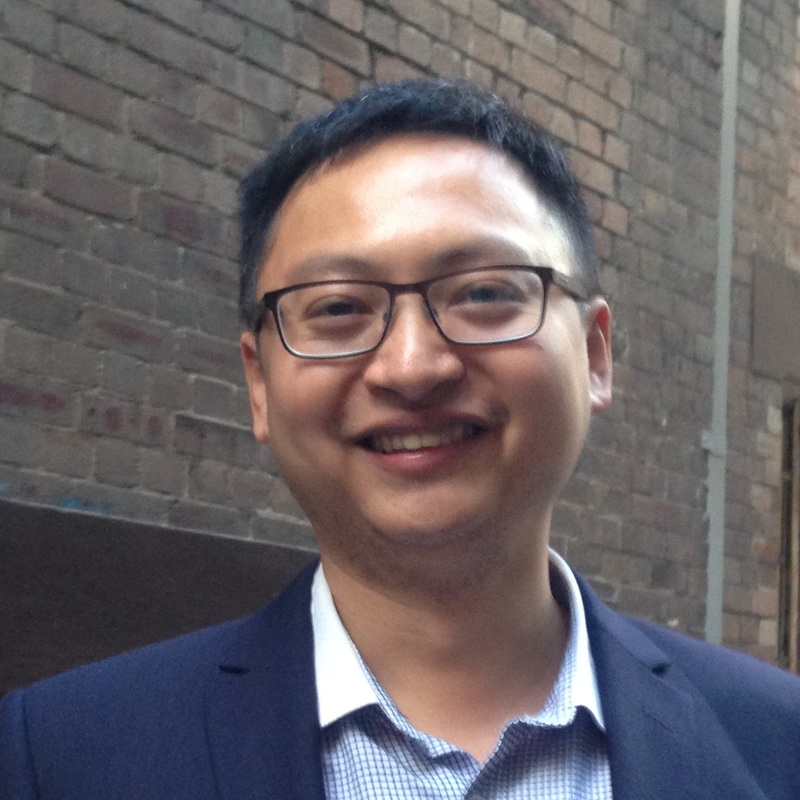 Hao joined Buildings Alive in 2016 upon the completion of his PhD in Mechanical Engineering at the University of Adelaide where he developed model-based intelligent control strategies for optimising the operation of HVAC systems in commercial buildings. During his PhD he worked closely with facilities managers both at the university and also Adelaide Airport where his research findings were field-tested. Prior to moving to Australia, Haoworkedas a field service engineer for GE in China. 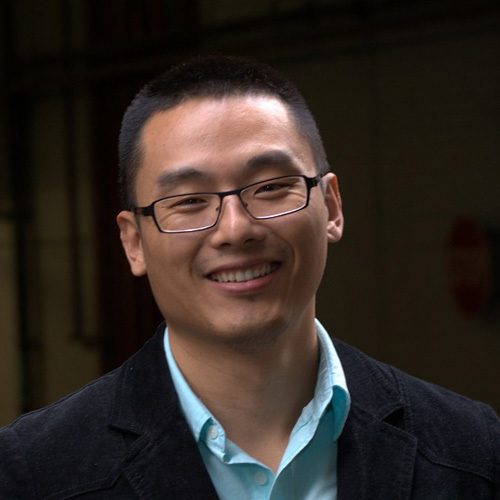 In addition to his PhD, Hao has a Master of Engineering (mechatronics) degree from the University of Adelaide and a Bachelor’s degree in Electrical Engineering from Beijing University of Technology. Aayan works with our clients to help them fine-tune and optimise the performance of their buildings. 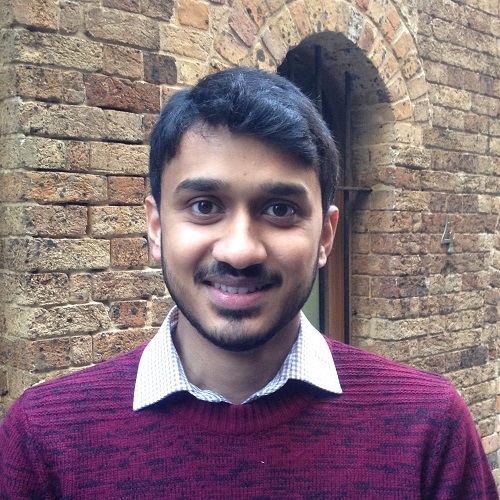 Aayan’s role encompasses detailed data analysis and onsite advice about efficiency opportunities. Prior to joining Buildings Alive, Aayan worked in operations roles with a leading corporate real estate / facilities management group. He holds a Bachelor of Engineering (electrical and electronics) degree from Hamdard University, Pakistan and Masters degrees in Engineering Studies (Computer Control Engineering) and Engineering Management, both from the University of Technology, Sydney. Roger leads the development of our technology systems and software applications. Roger has taken a lead role developing almost every aspect of Buildings Alive’s Rapid Efficiency Feedback (REF) platform and associated technologies. His extensive experience spanspublishing, financial, and mobile technology industries, in addition to energy and environmental performance analytics,. Prior tojoining Buildings Alive in 2013, Roger was a development team lead for several web applications including a mobile based billing platform, a mobile campaign platform, and a mobile message scheduling platform. He also has extensive experience in high-availability platform performance profiling and tuning, web services/API integration and production services/server migration. Roger has a Bachelor of Science (Computer Science) degree from UNSW. Michael Roger leads the development of our technology systems and software applications. Michael has taken a lead role developing almost every aspect of Buildings Alive’s Rapid Efficiency Feedback (REF) platform and associated technologies. Prior to joining Buildings Alive in 2013, Michael gained extensive experience working on a diverse range of projects in the mobile, payment, education and gaming industries including on the development of content management systems (CMS), customer relationship management (CRM) systems, mobile campaigns and mobile billing platforms. 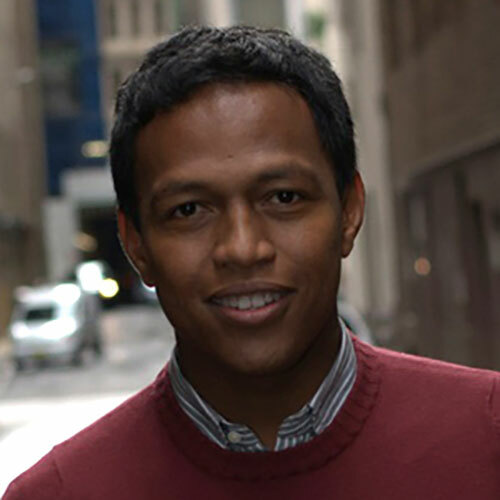 He has a strong track record in designing, building, deploying and delivering high quality and comprehensive software programs and holds a Bachelor of Software Engineering from Beihang University, China, and a Master of Information Technology with double majors in E-Commerce and Database Systems from UNSW. Ilya works on the development of our technology systems and REF software platform. Ilya recently joined Buildings Alive and brings a wealth of experience from working on the development of software for electric drives and power electronics equipment with a specialist manufacturer in his native Russia (PID controllers, sensorless control, communication interfaces, etc.). He started with that company during the final year of his bachelor’s degree in engineering and technology majoring in informatics and computer engineering and held various roles while completing a Master’s in the same field and his PhD in engineering sciences, all from the Moscow Power Engineering Institute, Russia. Luna works on the development of our technology systems and REF software platform. 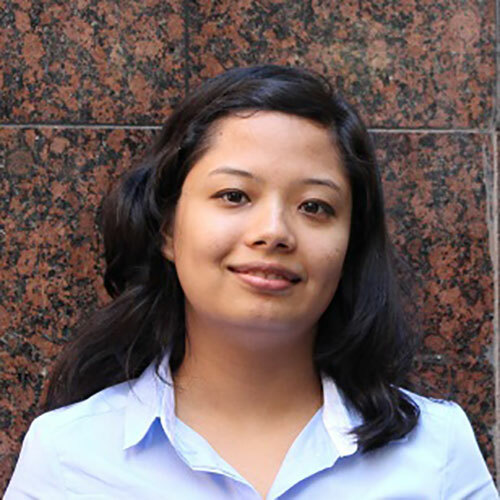 Luna joined Buildings Alive in 2016 as a graduate and works on both frontend and backend software development. She has experience working with Web services, API integration and User Interface development and has expertise in Object Oriented programming including for hardware configuration. 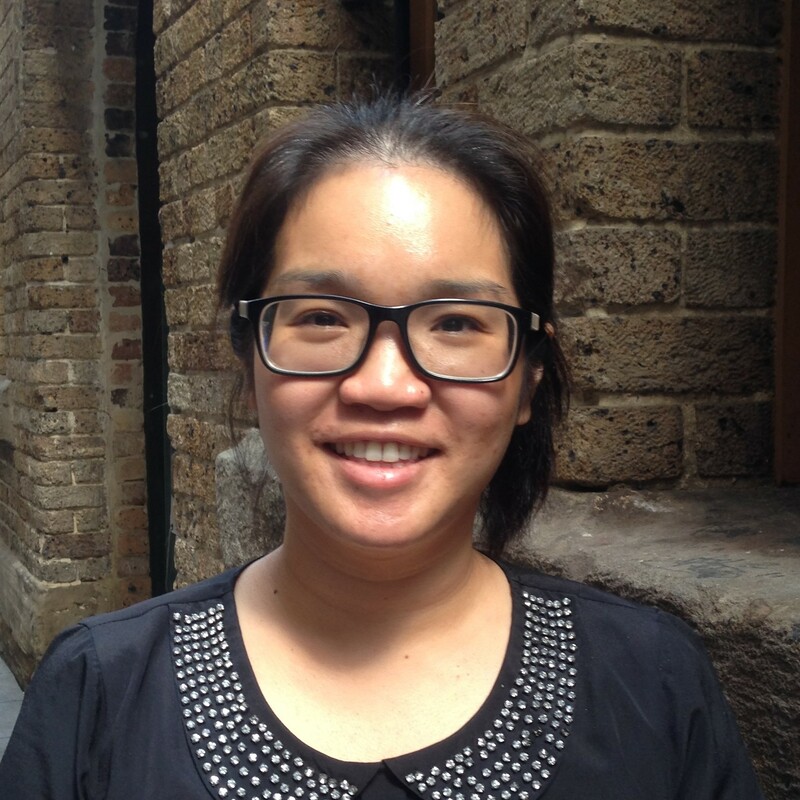 Luna holds a Bachelor of Computer Engineering degree from the University of NSW. Cameron is researching data science techniques for building energy efficiency optimisation. 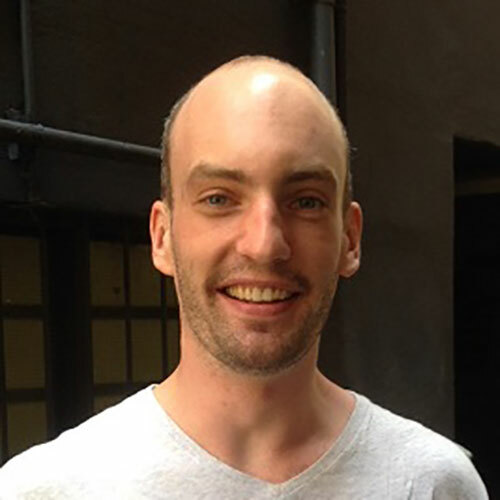 Cameron joined buildings Alive in 2016 at the commencement of his PhD at Monash University which is focused on optimising building energy efficiency using data science techniques. He has worked in a variety of fields including financial risk analysis, pollution dispersion modelling and energy forecasting. He completed a Bachelor of Science with a double major in applied mathematics and physics at the University of Melbourne (UoM). 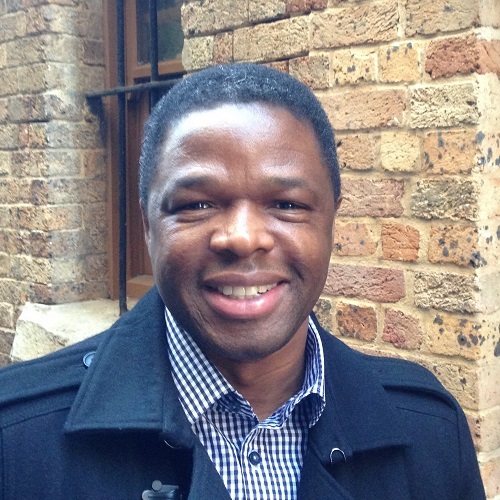 He has also completed a Master of Science majoring in statistics and stochastic processes at UoM. During his Masters research he helped develop a new statistical estimator for open population sizes, which had applications in ecology and epidemiology. 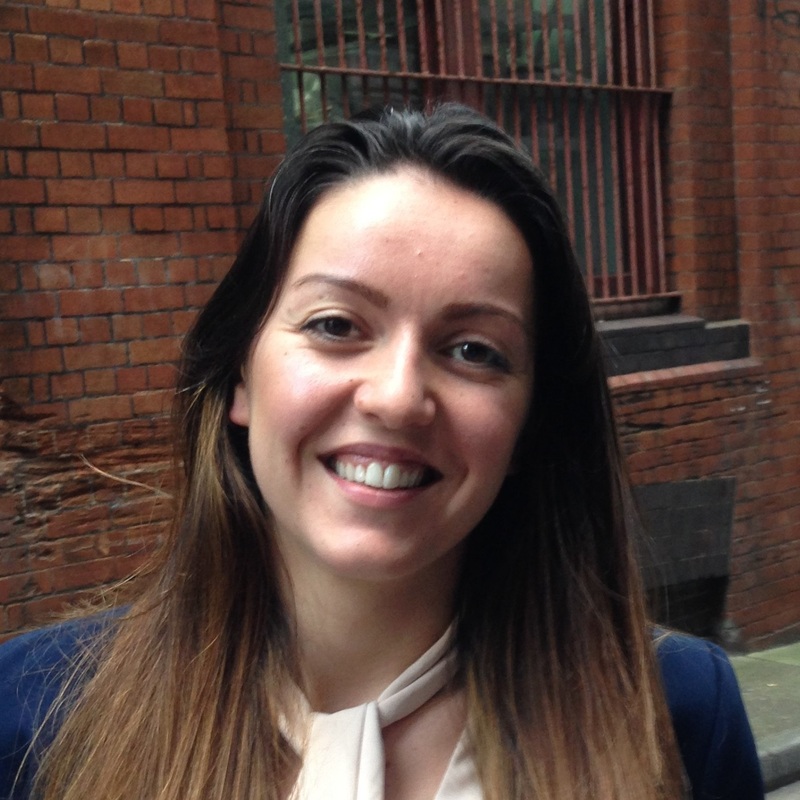 Mihaela supports our clients and customer service team. Mihaela works closely with our services engineers to ensure we maintain the highest level of customer support at all times. This includes administration of our technology platform and coordinating data services plus some finance and operations responsibilities. Prior to joining Buildings Alive, Mihaela worked in customer service and office administration roles in Australia, the USA and her native Bulgaria where she earned her Bachelor of Finance degree from the New Bulgarian University, Sofia. Melissa provides finance and administration support across the business. As Finance and Administration Officer, Melissa is responsible for Buildings Alive’s day-to-day financial administration and works closely with our services engineers to ensure we maintain the highest level of customer support at all times. Prior to joining Buildings Alive in 2019, Melissa gained wide-ranging experience from working with leading financial services and stockbroking firms administering deals and settlement processes.